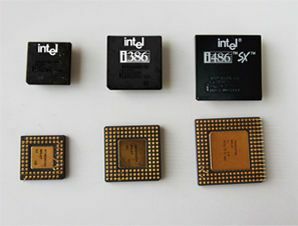 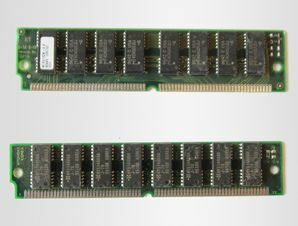 Intel 486, 386, 286 processors and older. 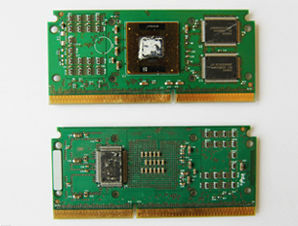 MMX series Intel processors, black plastic. 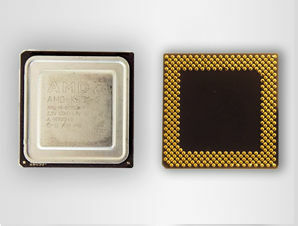 AMD plastic processors – green or brown. 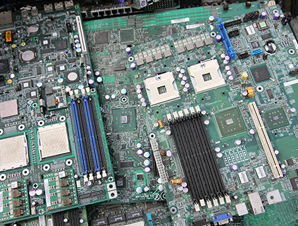 Ceramic processors with two gold plates. 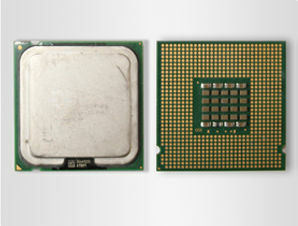 Intel and AMD processors with gold-plated pins. 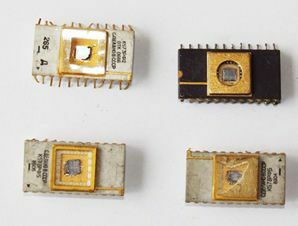 Ceramic processors – gold plate on top e.g. 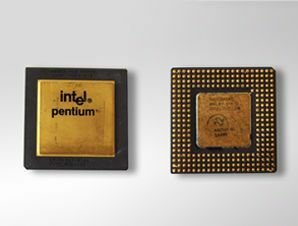 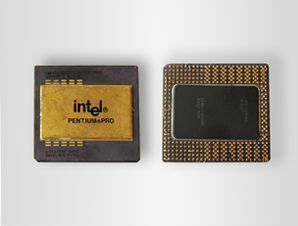 Intel Pentium PRO. 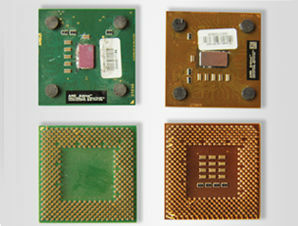 AMD ceramic processors – aluminium plate on top and gold-plated pins. 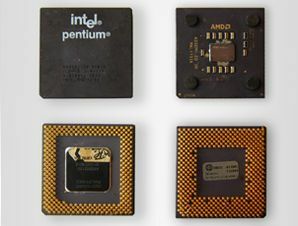 Intel processors with plate on top, such as: Intel 478, LGA 775 Celeron, Pentium, Pentium D, Xeon, Core Duo, Core 2 Duo, Core Quad. 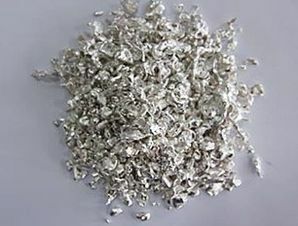 Silver scrap (electrical contacts, jewellery, anodes, solders, solder pastes and other silver-plated materials). 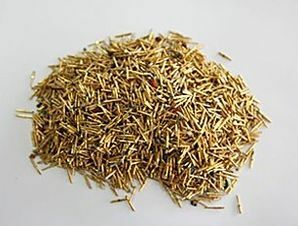 Gold scrap (coins, jewellery, chemicals, bars and other gold-plated elements). 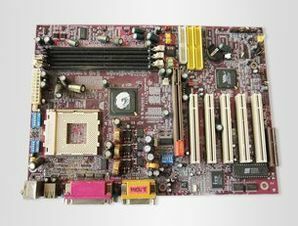 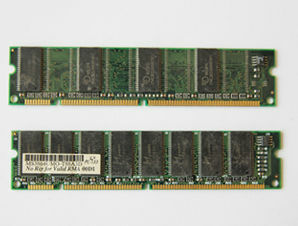 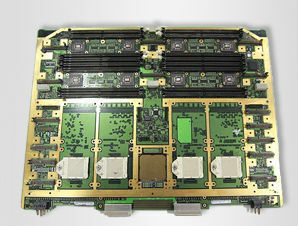 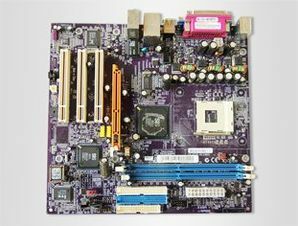 Mainboard from servers and advanced IT devices with many gold-plated elements and integrated circuits. 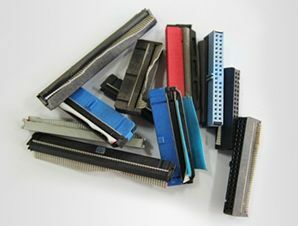 Plates class 2b – plates removed from z printers, fax machines, photocopiers, measuring equipment, recorders, and medical devices with not much gold plating. 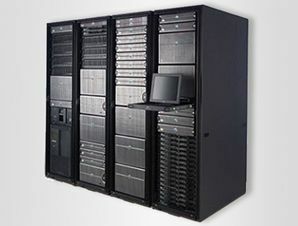 Plate class C (without iron) – plates removed from TV sets, monitors and audio/video devices, pure, without metals. 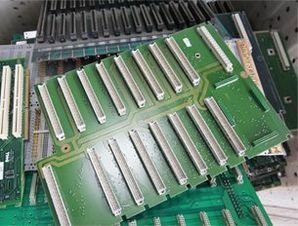 Plates removed from hard disk drives. 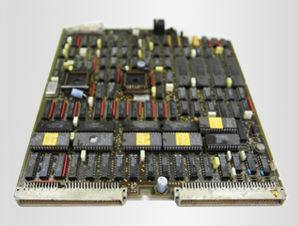 Mainboard from servers and advanced IT devices with many integrated circuits. 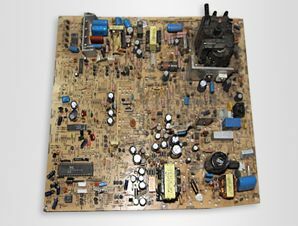 Plate 2c – plates removed from z printers, fax machines, photocopiers, measuring equipment, recorders, and medical devices without gold plating. 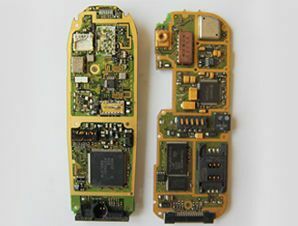 Plates removed from cellular telephones. 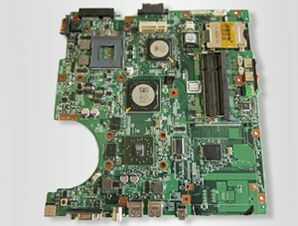 Laptop motherboard contains no aluminium or iron. 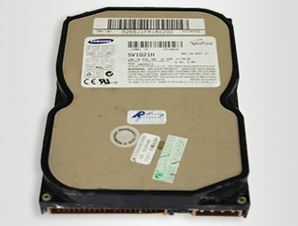 Plates class 2A – plates removed from the measuring equipment, recorders and medical devices with gold contacts on one side. 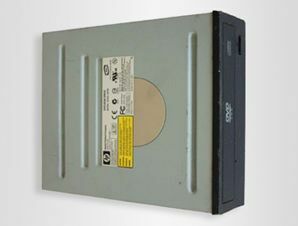 Plate class C (containing iron) – plates removed from TV sets, monitors and audio/video devices with metal elements. 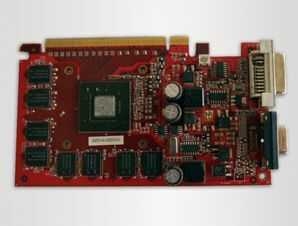 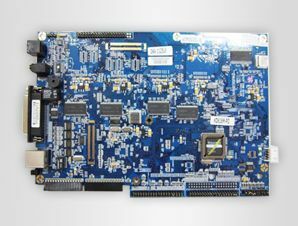 Expansion cards – video cards, sound cards and other from personal computers. 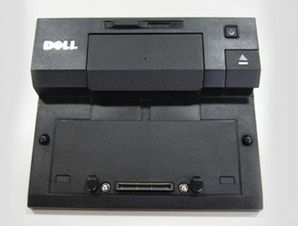 CD, DVD and floppy drives. 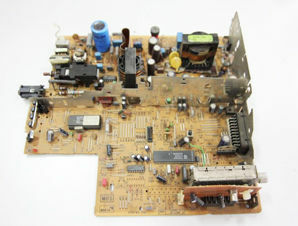 Computer power supplies without cables. 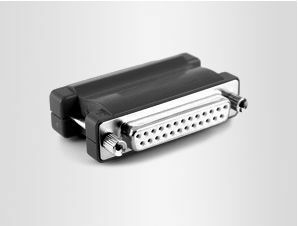 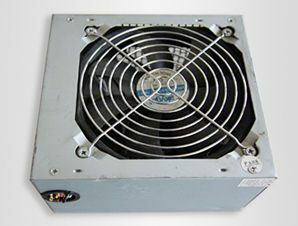 Complete power supplies with cabling. 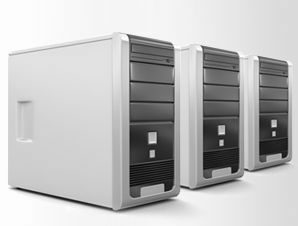 Complete (containing at least 3 components) personal computers. 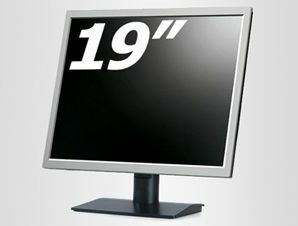 TFT-Monitors – 19″ complete (with cables), undamaged (displays without breaks or scratches). 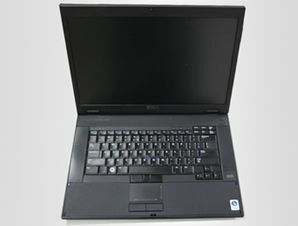 Portable computers, laptops, notebook computers, tablets without batteries. 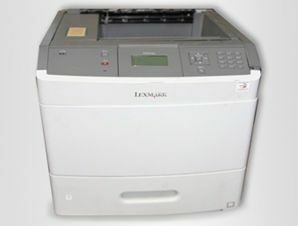 Printing devices – laser printers, inkjet printers, photocopiers. 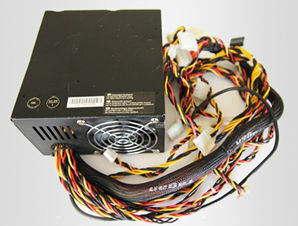 Power supplies from laptops, printers, tablets with cabling, etc. 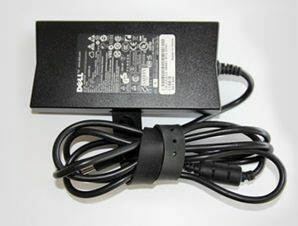 Power supplies from laptops, printers, tablets without cabling. 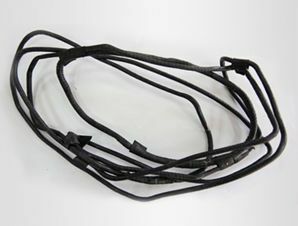 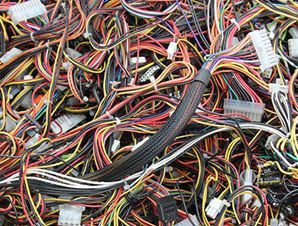 Power supplies wires – cut off from ATX power supplies. 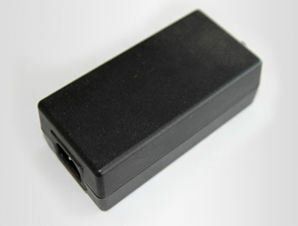 Heavy plugs – metal plugs, plastic plugs from printers, monitors, scanners, etc. 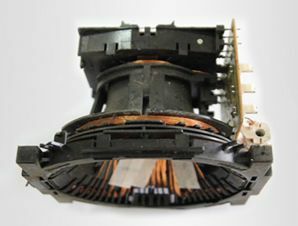 Plugs cut off from internal computer wires. 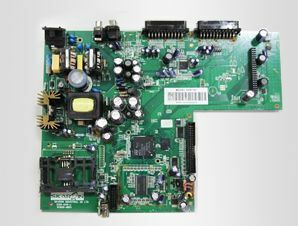 Inductive loops (Cu) from CRT monitors and TVs. 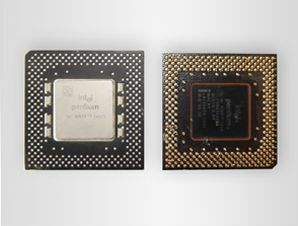 Integrated circuits (ICS) with gold-plated frame. 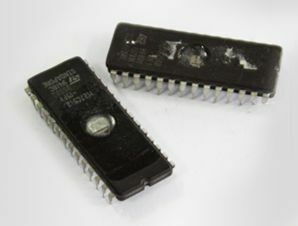 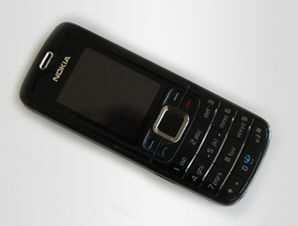 Integrated circuits – ceramic, without gold plating. 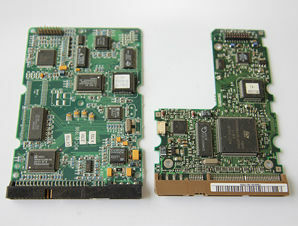 Deflection yokes from CRT TVs and monitors.